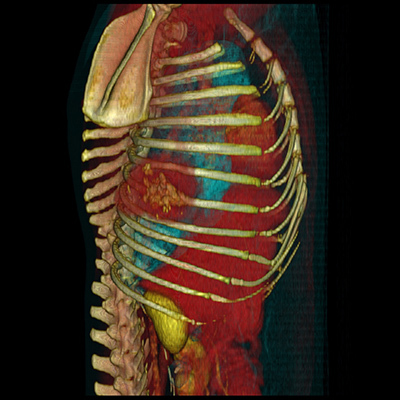 These datasets are exclusively available for research and teaching. 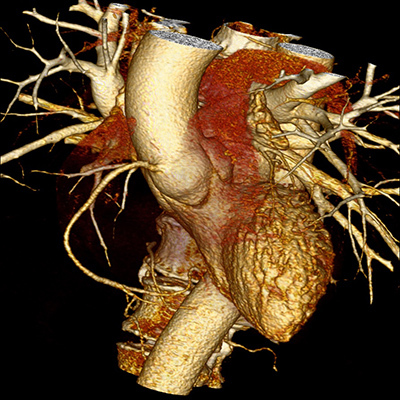 You are not authorized to redistribute or sell them, or use them for commercial purposes. 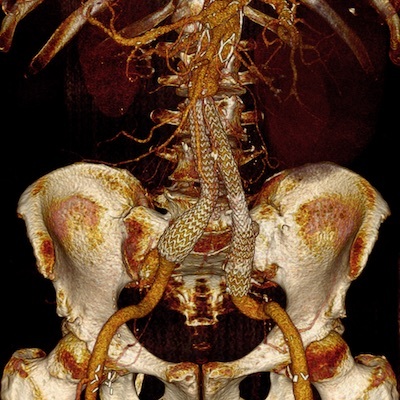 All these DICOM files are compressed in JPEG2000 transfer syntax. 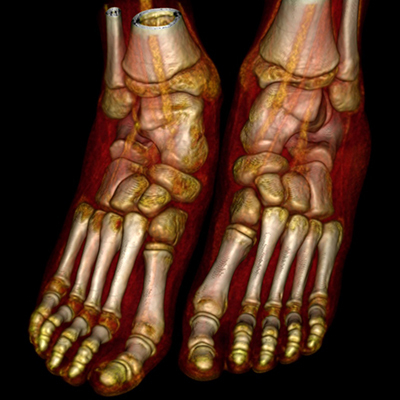 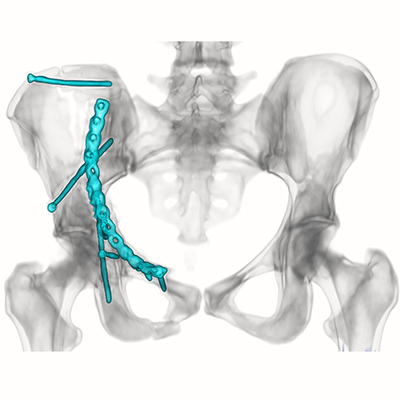 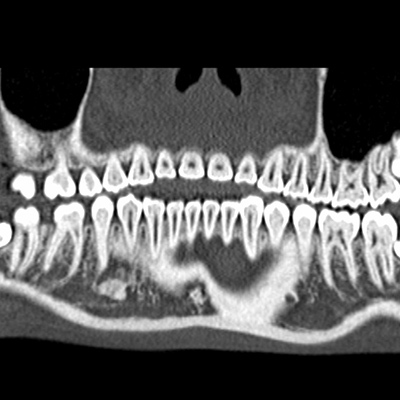 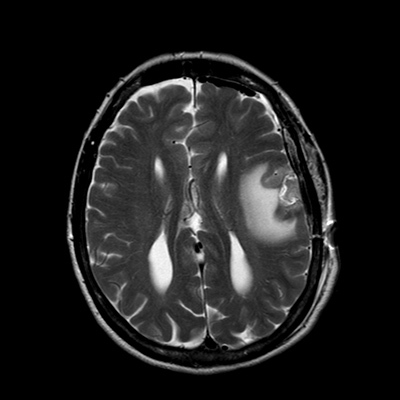 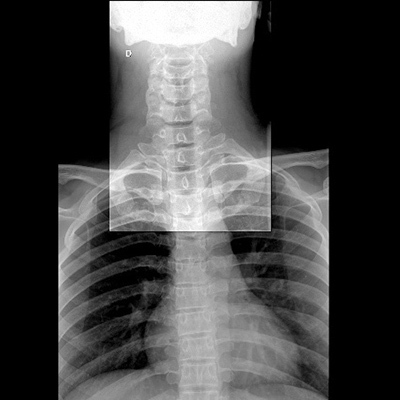 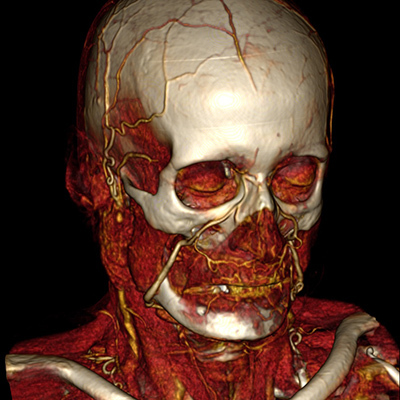 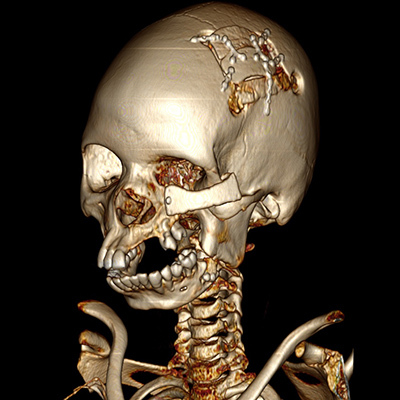 Click on the thumbnail images below to download the full set of corresponding DICOM images. 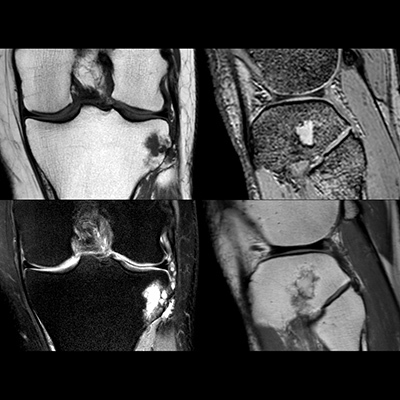 Access to these images requires a valid Premium Membership. 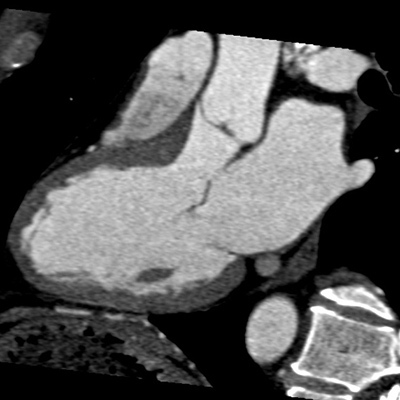 Cardiac and coronary study on 16 detector CT , normal coronary arteries with mild calcifications. 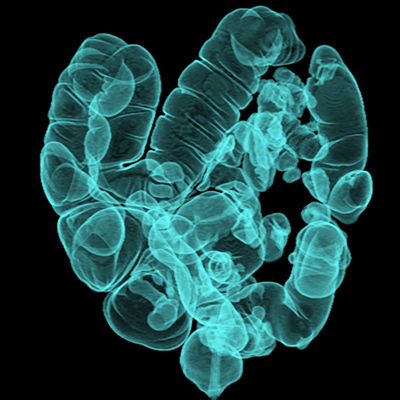 Also includes a 10 phases dynamic 4D series of images. 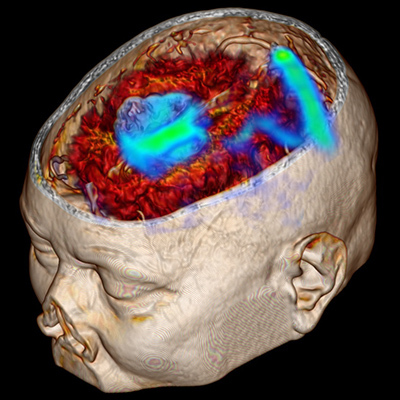 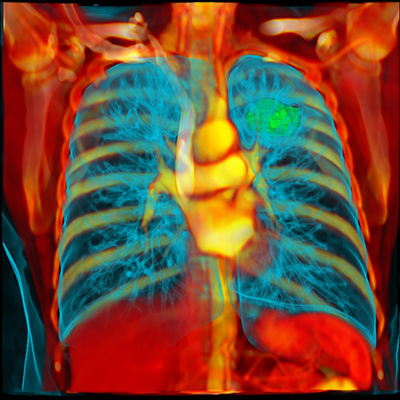 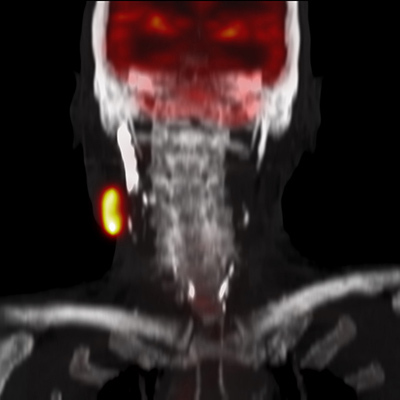 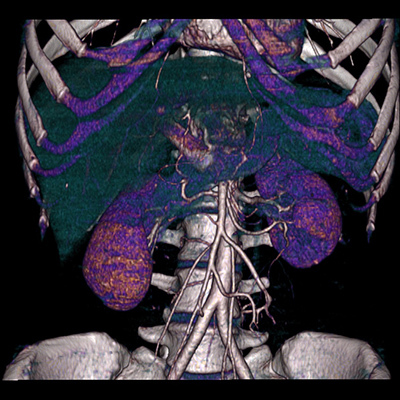 Co-registered PET-CT study acquired on a dual modality scanner. 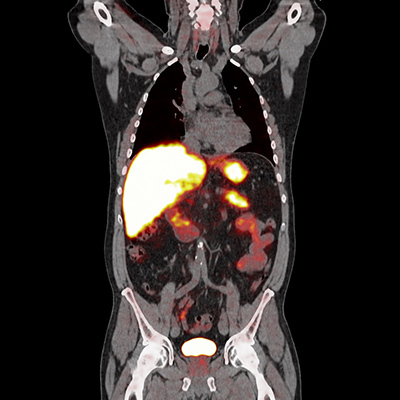 Patient with multiple metastatic lesions in the liver and the lung with central necrotic areas. 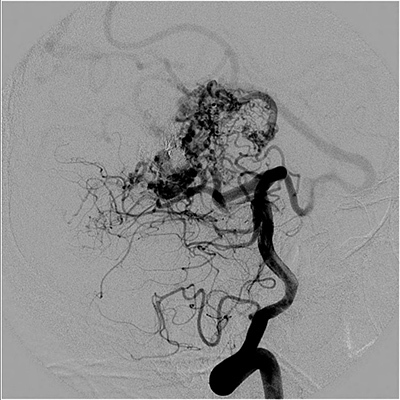 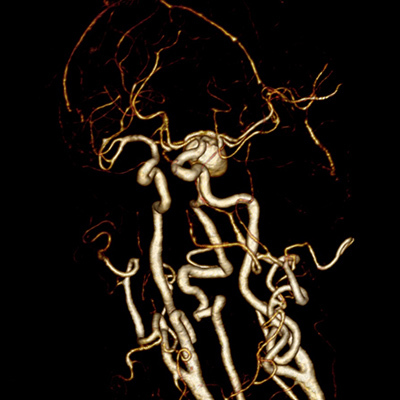 Contrast-enhanced renal MRA acquired on a 3T scanner. 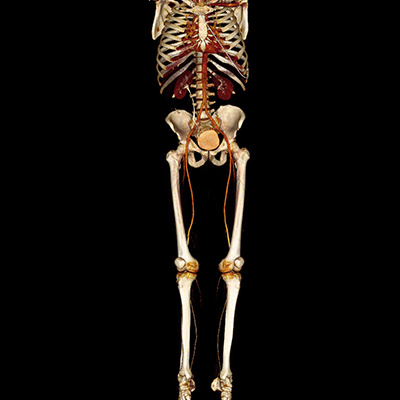 Normal study. 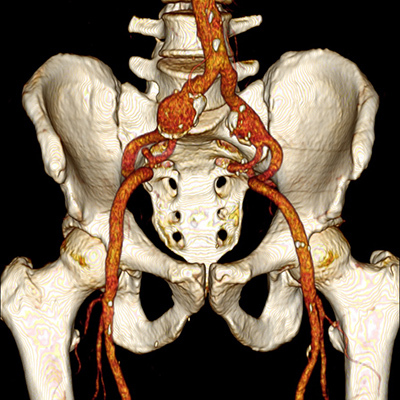 Hypernephroma, arterial and venous acquisitions. 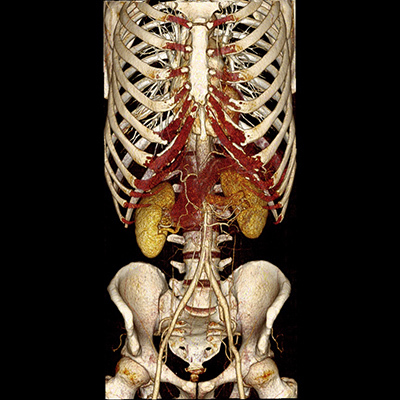 Normal abdominal CTA in arterial and veinous phases. 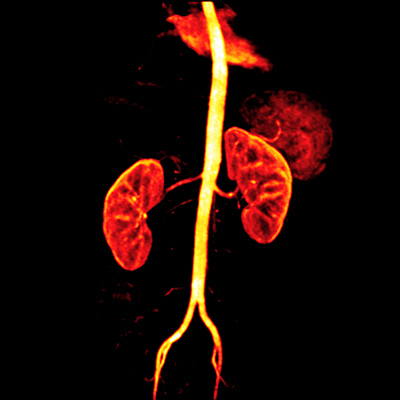 Renal Angio CT with left kidney obstruction. 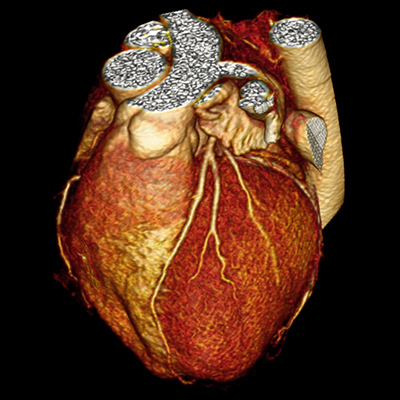 Cardiac-CT with systolic and diastolic images. 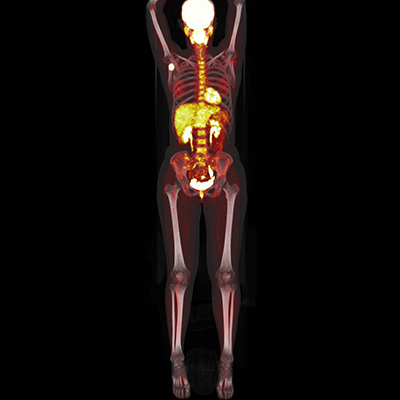 A true 5D study! 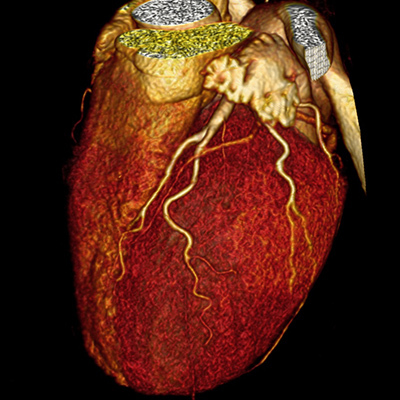 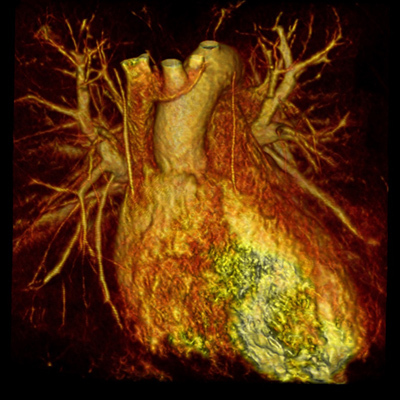 Cardiac gated PET and CT.
Cardiac CT with 10 steps of the entire cardiac cycle. 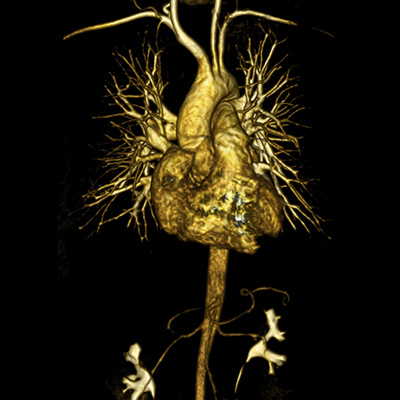 Normal CT coronary angiogram acquired on a 16 detectors CT scanner. 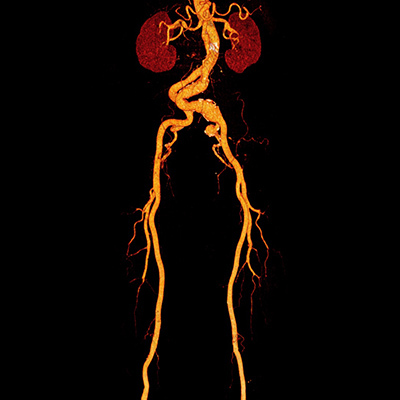 Coronary angiogram. 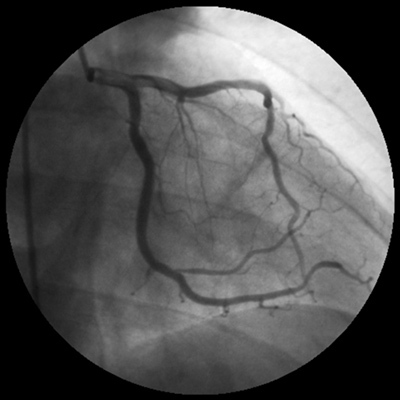 Pre and post balloon angioplasty of a stenosis or the right coronary artery. 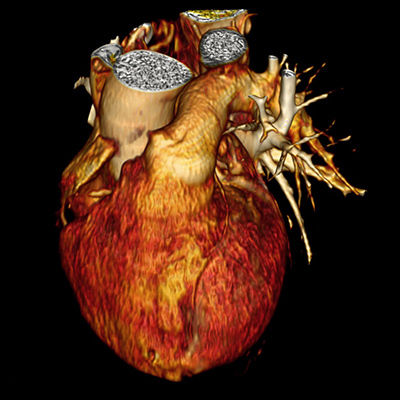 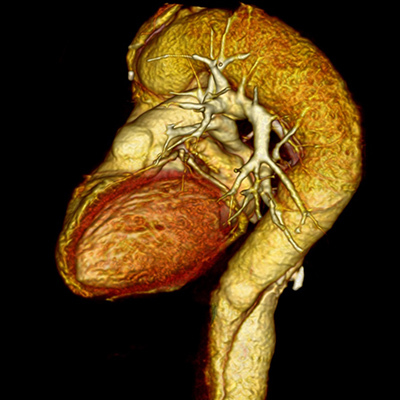 Cardiac stress MRI, a cardiac infarct scar is visible. 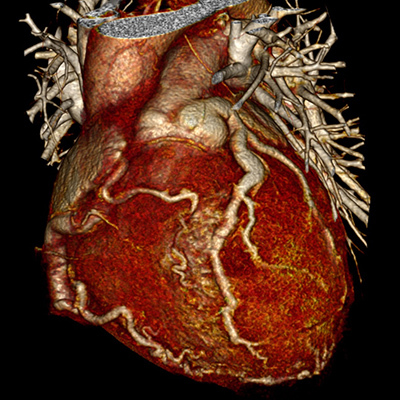 There is no residual ischaemia. 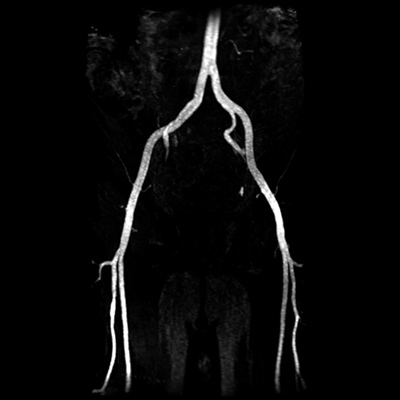 Lower extremities runoff CT angiogram recorded on a 64 detector scanner. 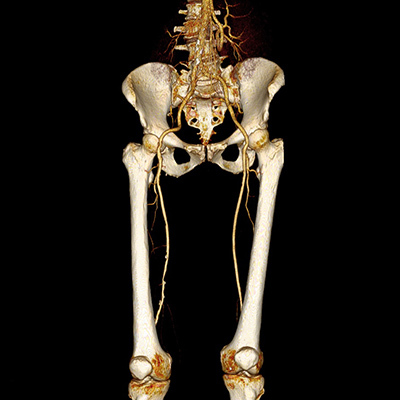 Mild atherosclerotic disease of the right superficial femoral artery. 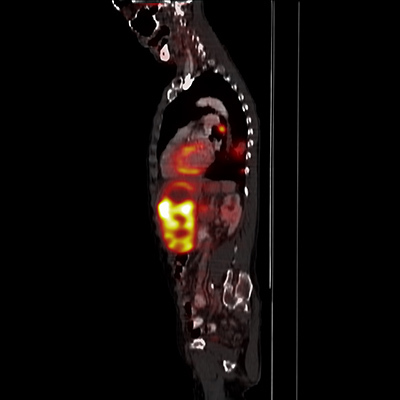 PET-CT Study with all required fields to compute SUV values. 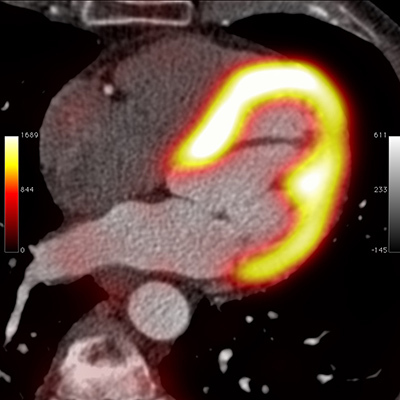 Study on 64 detector CT , normal arteries. 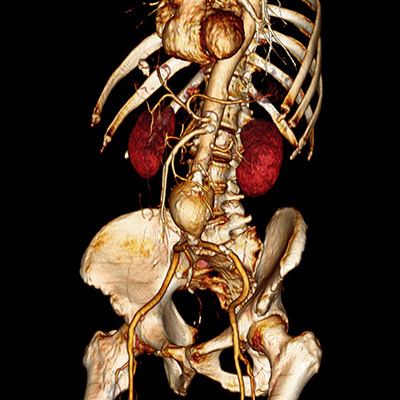 Standard Thoracic & Lumbar MRI. 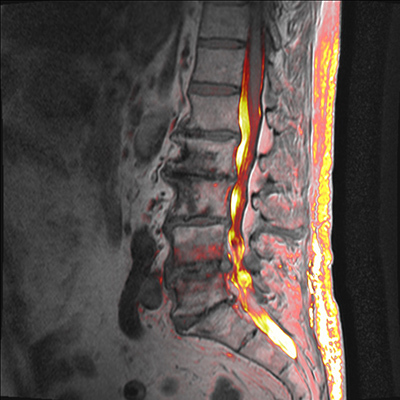 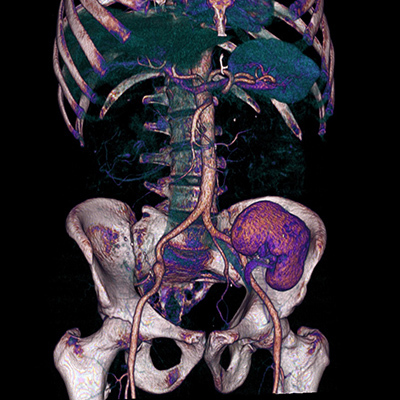 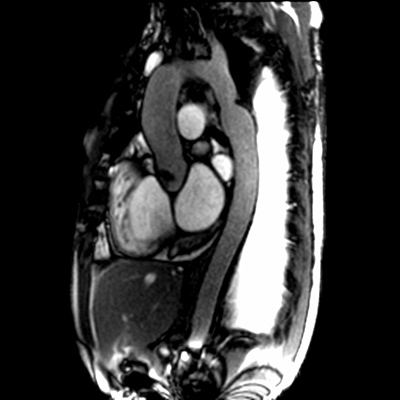 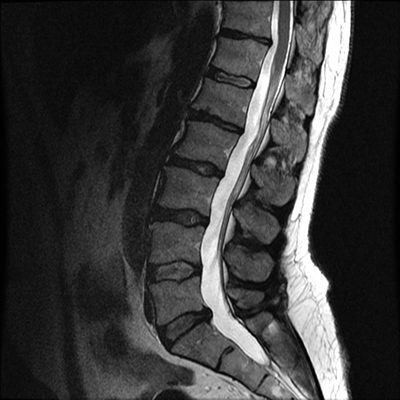 Whole body contrast CTA acquired on a 16 detector CT scanner. 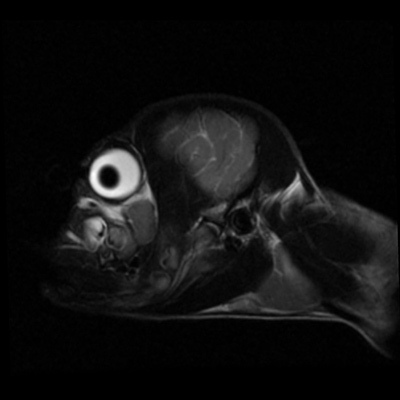 Normal study. 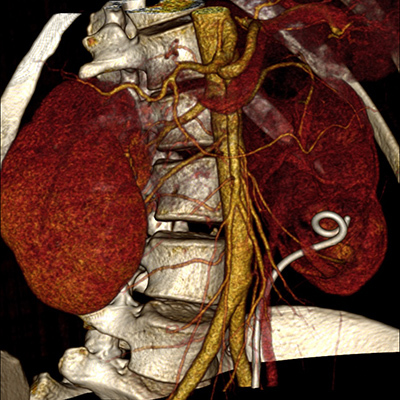 Study on 64 detector CT. Renal graft. 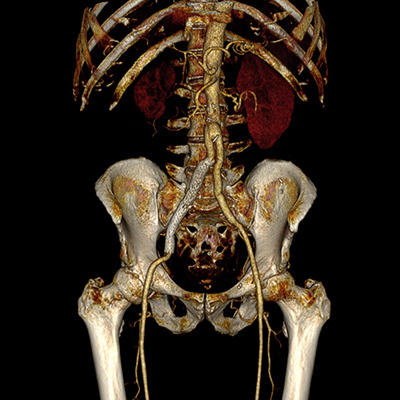 Abdominal CT angiogram acquired on a 16 detector scanner in a patient with abdominal aortic aneurysm (AAA). 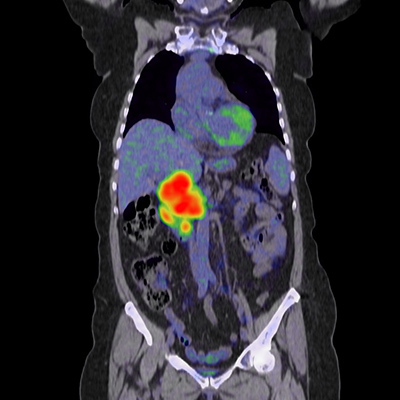 Whole body FDG PET-CT study in a patient with abdominal lymphoma. 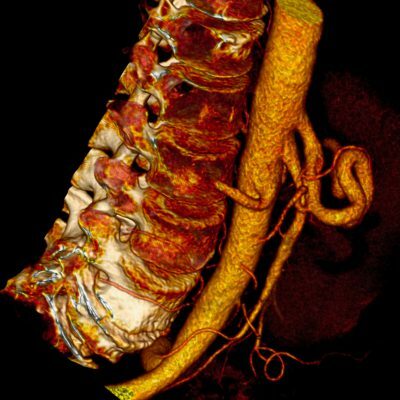 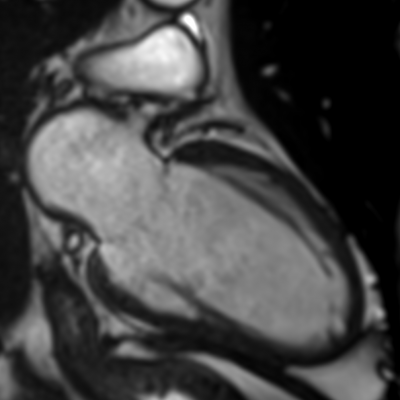 MRI and MRA images of a patient with a history of aortic coarctation status post repair. 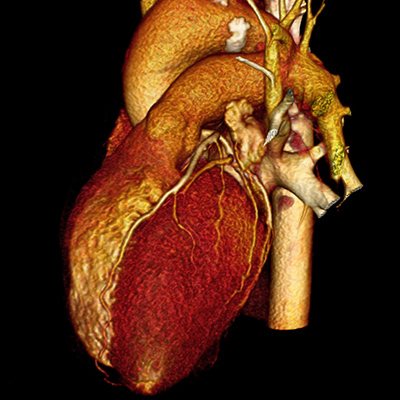 Residual severe aortic valve stenosis. 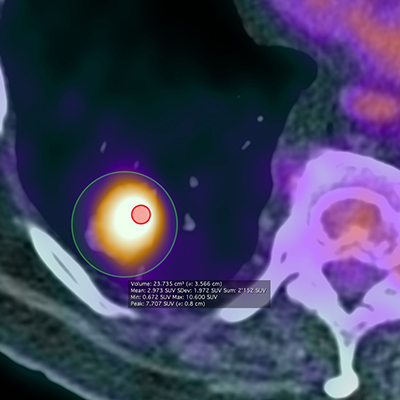 PET-CT study with F18-fluorocholine in patient with prostate cancer. 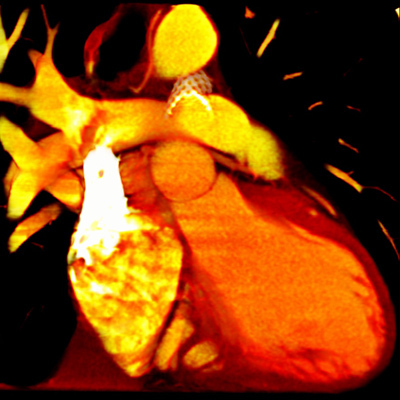 Contrast-enhanced MRA of pulmonary arteries. 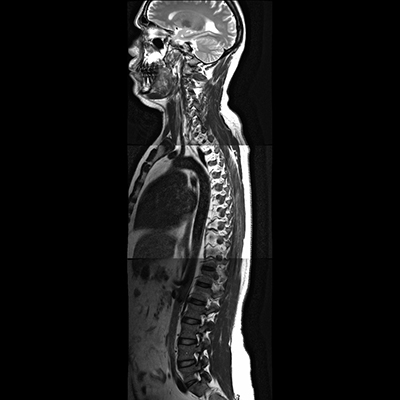 Normal study. 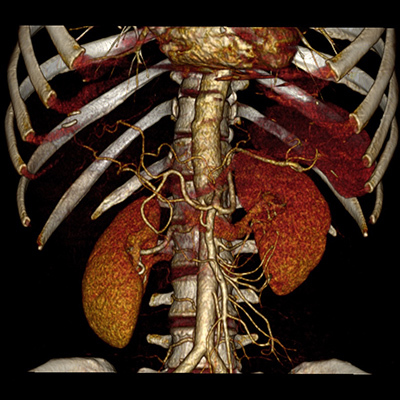 Thoracic CT angiogram acquire on a 64 detector scanner. 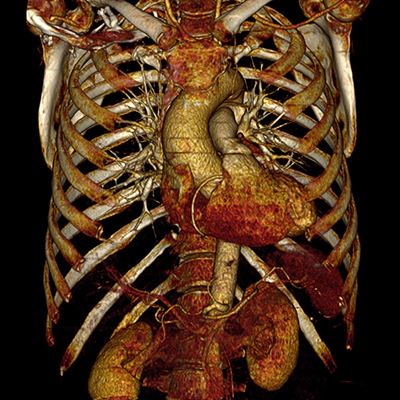 Patient with a spiral aortic dissection status post surgical repair of the ascending aorta. 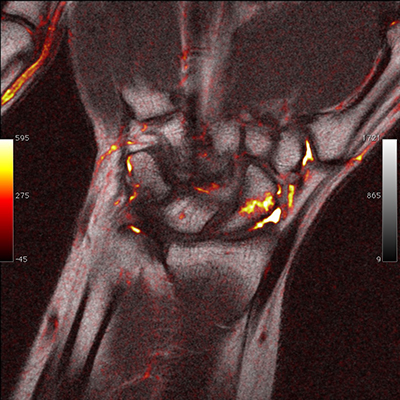 Scaphoid fracture. 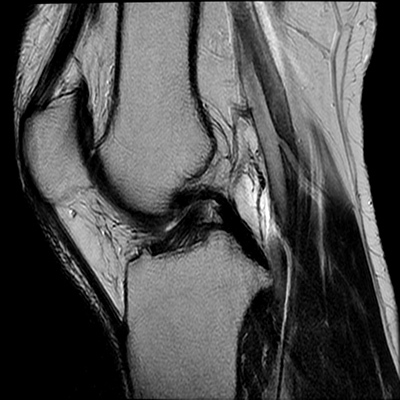 T1 / STIR fusion.